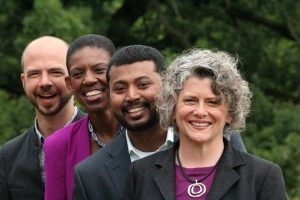 Whether you’re looking for a graduate certificate or degree, whether you want to launch a coaching career or become a better coach in your existing role, we have an option for you. Coaching skills are critical to your success, whether in your role as a manager or leader or as a profession. How can you become a life coach or an executive coach? Wright gives you a variety of ways to move your coaching skills and career forward. Visit the WGU Website Learn more! Let’s be clear – if you’re pursuing a coaching career as a vehicle to escape from your own failures or to get away from dealing with your boss, we are not a fit for you. Wright’s Coaching Institute is always looking for dynamic individuals to add to our own coaching team. 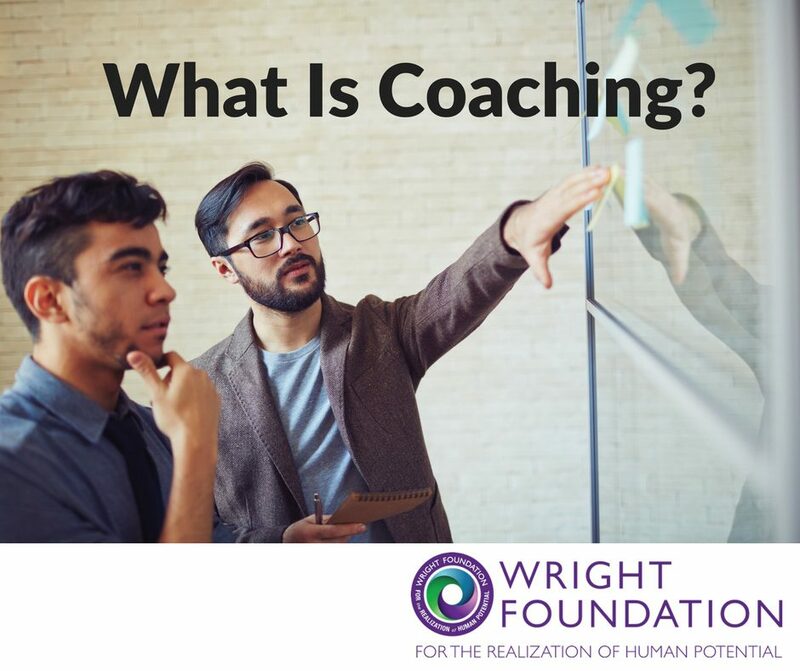 Coaching candidates must engage in our curriculum, meet certain requirements, and demonstrate a base level of competencies and trajectory for success. We’ll provide continual coaching supervision, assistance in growing your coaching practice, and a top-notch infrastructure and support system. To learn more, call 312.645.8300 and ask for our Director of Coaching. You can launch your coaching career while taking coursework. The best way to identify the appropriate first step is to set up a coach assessment meeting with our Director of Coaching. Call 312.645.8300 and we’ll help you identify the best next step to move you forward in your coaching career, or hit us with your email address below, and we’ll get back to you with all necessary details! Have questions about WGU? No problem. We'd love to help.